NEED ASSISTANCE FOR A SEWER, YOU’VE FOUND THE RIGHT PLACE! Coming home at the end of a long day, only to realize that you have a sewer issue, is never a welcoming that you want to receive. Especially since, usually, the only way you discover that there is an issue is through a terrible smell that fills your home, which can be dangerous and embarrassing. 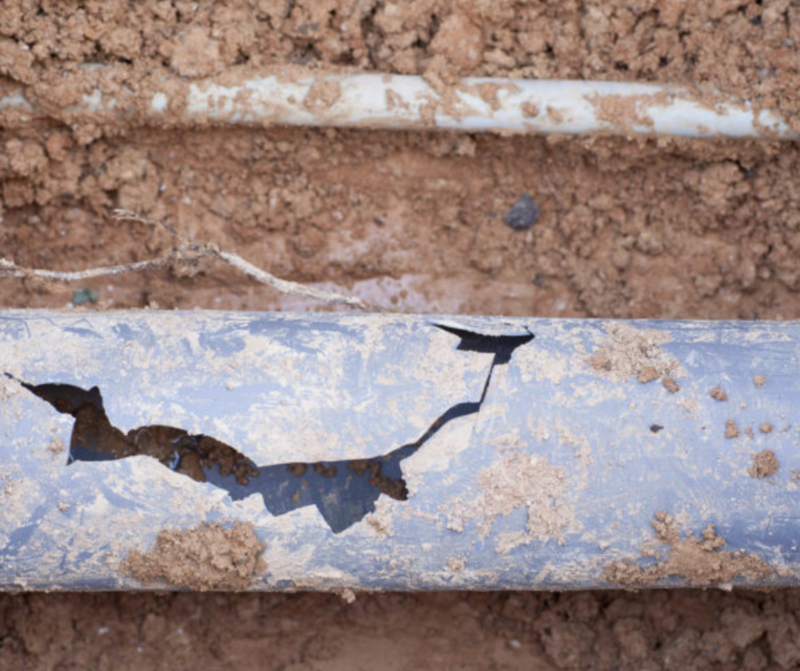 Cracked sewer pipes don’t just mean that you have terrible smell, but they’re also the cause of costly damage to your home. You can easily avoid these problems by having the True-Pro team provide sewer inspection and repair. We can let you know all of your options, and let the final decision be up to you. While none of these situations are desirable, they can be prevented through regular sewer inspections. With the True-Pros behind you, you can relax knowing that we will do everything we can to prevent any sewer issues happening to your property. 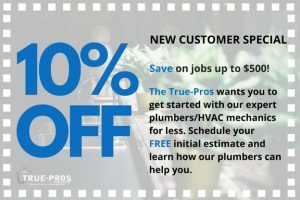 Call the True-Pros today, and take advantage of our free estimates and master plumbers!